Clark Gable would win over audiences and critics alike with performances in films like A Free Soul, Red Dust, and, but his first forays into Tinseltown were met with a less than enthusiastic response. Initially considered too rough to play a romantic lead by studio decision makers, it was not until undergoing grooming and training by his acting coach that Gable came to epitomize the American ideal of masculinity and virility. Gable would make the top-ten box office list 16 times, win an Oscar for his role in Frank Capra’s It Happened One Night, and is immortalized by his delivery of the line “Frankly, my dear, I don’t give a damn,” in Gone with the Wind—among the most quoted in the history of cinema. 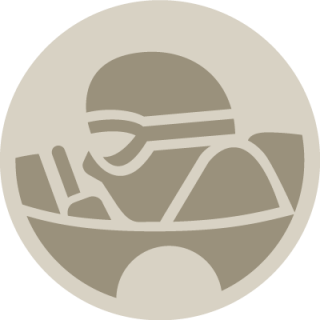 He would also play a race car driver in To Please a Lady, and loved automobiles, so what’s a king of his industry to do? Buy lots of them, so he could squire around the most beautiful leading ladies of the day in style. 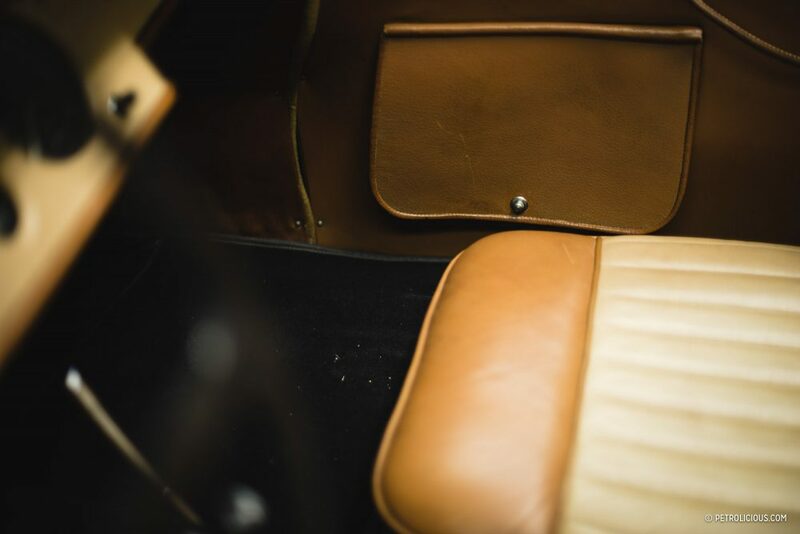 Many people consider taste to be a purely subjective attribute, but both subjectively and objectively, Gable had taste in spades when it came to cars. 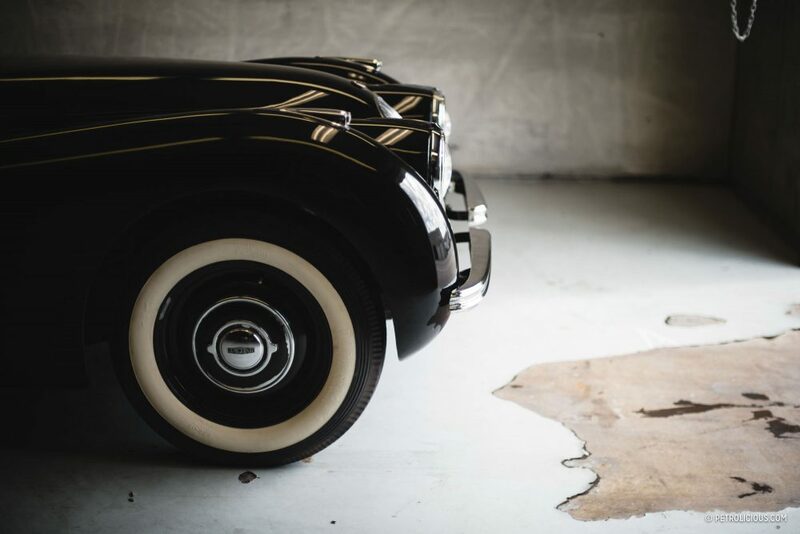 As he gained fame and fortune, he was able to afford the best, and some that entered his stable were the 1935 Duesenberg Model JN that played its own part in Gable’s famed relationship with Hollywood beauty Carole Lombard, as well as a 1936 Duesenberg SSJ Speedster, 1937 Ford Lincoln-Zephyr V12, 1938 Packard Eight Convertible Victoria, 1948 Jaguar 3.5-Liter Mark IV Drophead Coupe, 1955 Mercedes-Benz Gullwing, and a 1956 Mercedes-Benz 300 Sc. 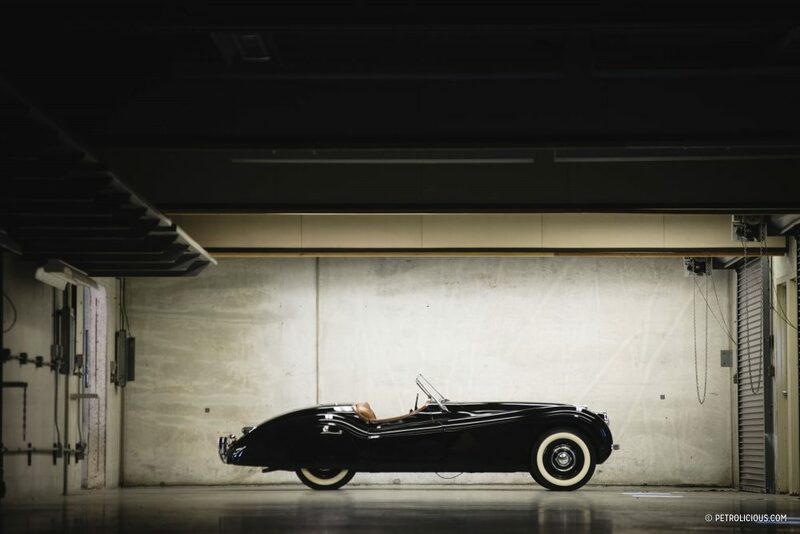 In 1948, the new Jaguar XK120 would be unveiled to the public—and Gable was smitten. He wanted the car as badly as another starlet he may have tried to seduce. 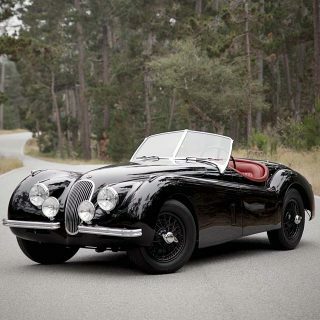 Originally intended as a limited-production model to raise interest for a forthcoming series of sedans powered by the same, and new dual-overhead-camshaft inline six-cylinder engine with hemispherical—or “hemi”—combustion chambers, orders for the XK120 immediately exceeded capacity, but there was also steak to go along with the sizzle. 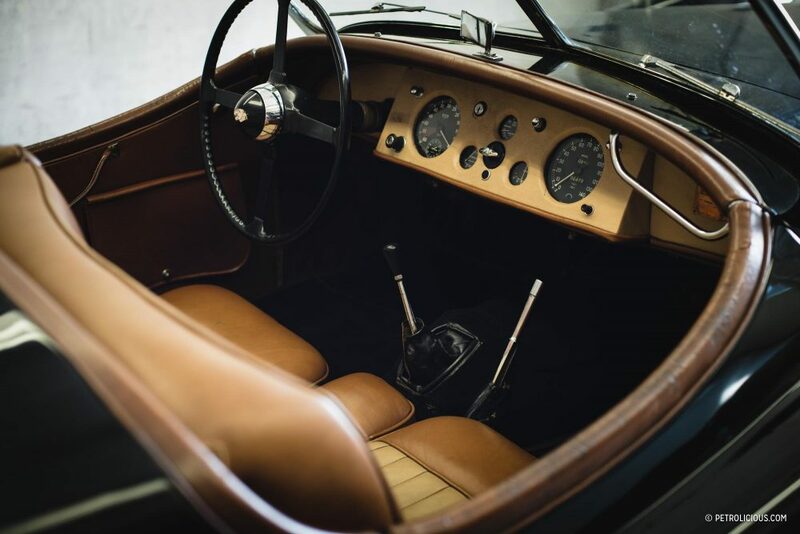 All XK120s had independent torsion bar front suspension, semi-elliptic leaf springs at the rear, recirculating ball steering, and telescopically adjustable steering column, a sophisticated setup for the day. 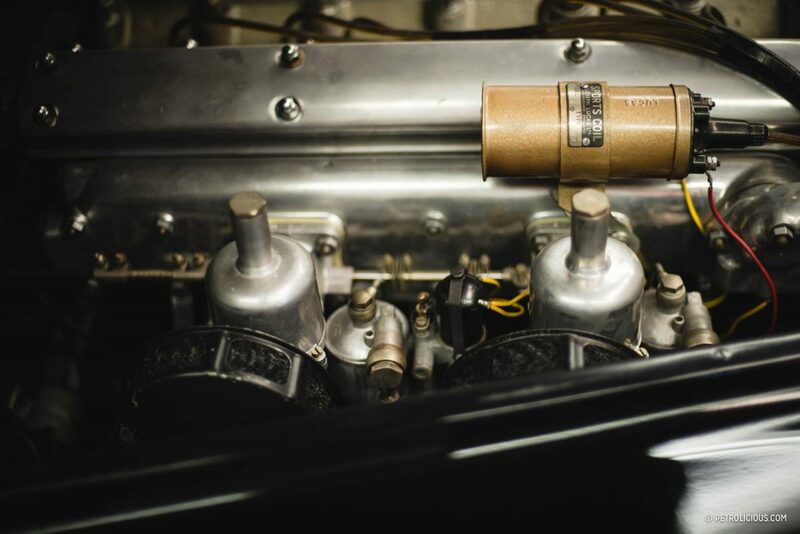 The six-cylinder engine displaced 3.4 liters and produced 160 bhp, and was said to be capable of 120 mph. 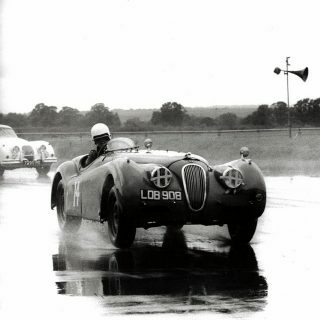 That would make sense for the XK120 nomenclature, however the car was capable of more, hitting more than 130 mph in later testing. 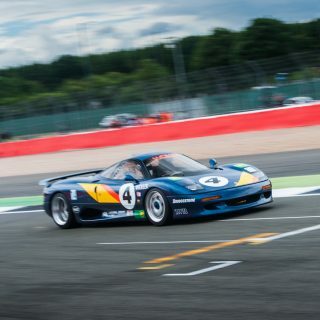 Zero-to-60 mph took place in less than 10 seconds, quick for the day. 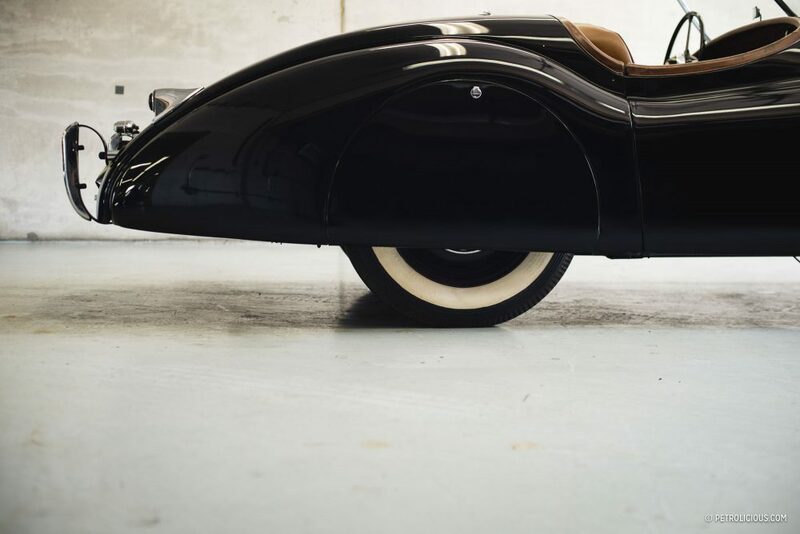 Gable could have certainly afforded any car he desired, but the XK120 was priced at $3,940 in the United States, lower than many of the cars the actor could buy, or already possessed. 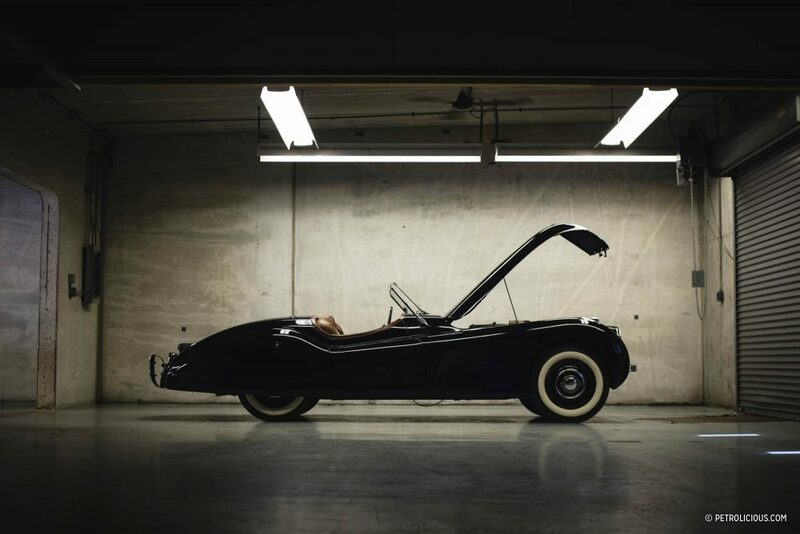 No, what attracted Gable to this car was its combination of beauty and performance, and Gable would go to International Motors on Wilshire Boulevard in Hollywood and personally insist that he be sold the very first XK120 to arrive on the West Coast. 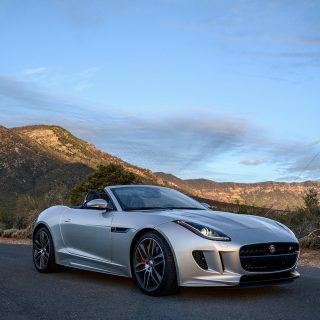 Jaguar initially thought it might probably sell a couple hundred of the new model, but demand was so strong that the first cars had their bodies made out of hand-beaten aluminum until the actual production tooling was ready. 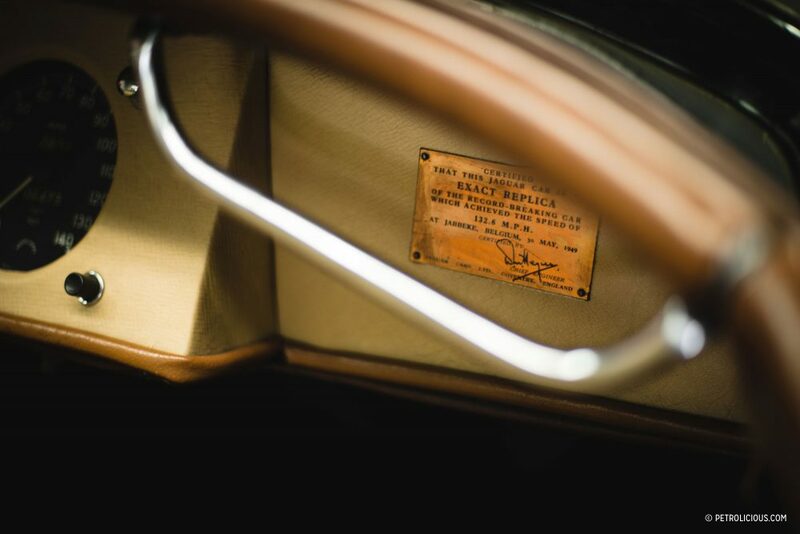 While most of these early aluminum cars were destined for racing, Gable’s first XK120 was one of the first customer cars to leave the Holbrook Lane production line in June, 1949. 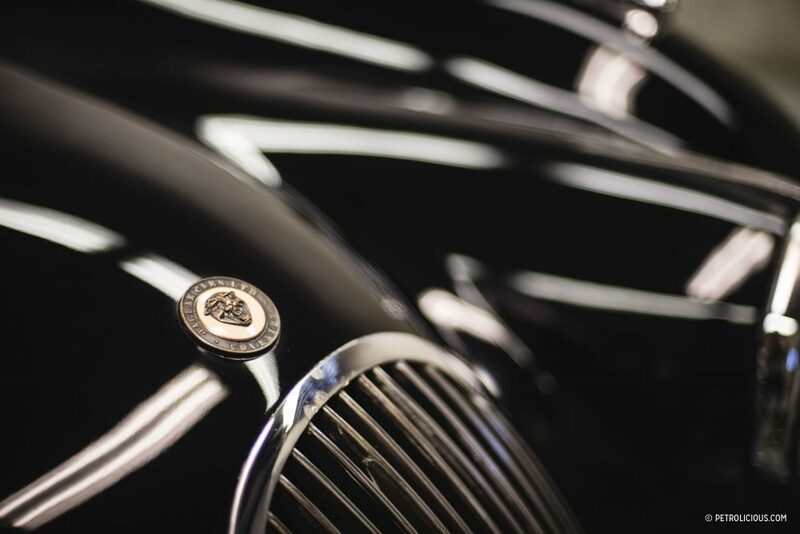 Our feature car here is one of Gable’s other three XK120s, and this one was gifted to him by the Indianapolis Motor Speedway owner at the time, Anton “Tony” Hulman, Jr., while the actor was in town filming To Please A Woman. 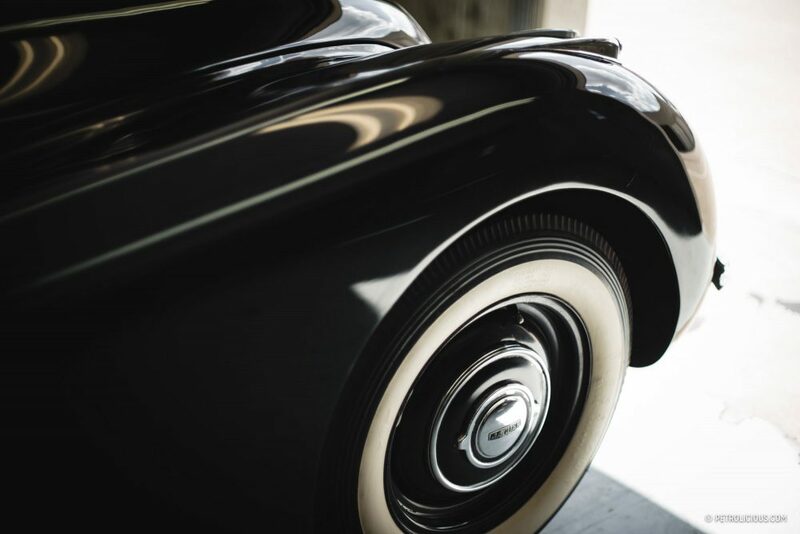 He would keep it stored there, and amazingly, the car would only see use once a year in May when Gable, a race fan, would come back into town to see the race. Today, only 6,500 miles register on the odometer. 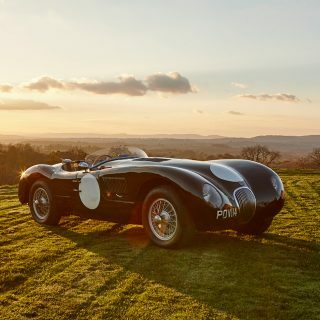 The unpaid celebrity endorsement did no harm to the sales figures for the car, and the actor loved the model so much he that he would go on to own three other XK120s. Gable would also write in a 1950 issue of Road & Track magazine his thoughts on the car. 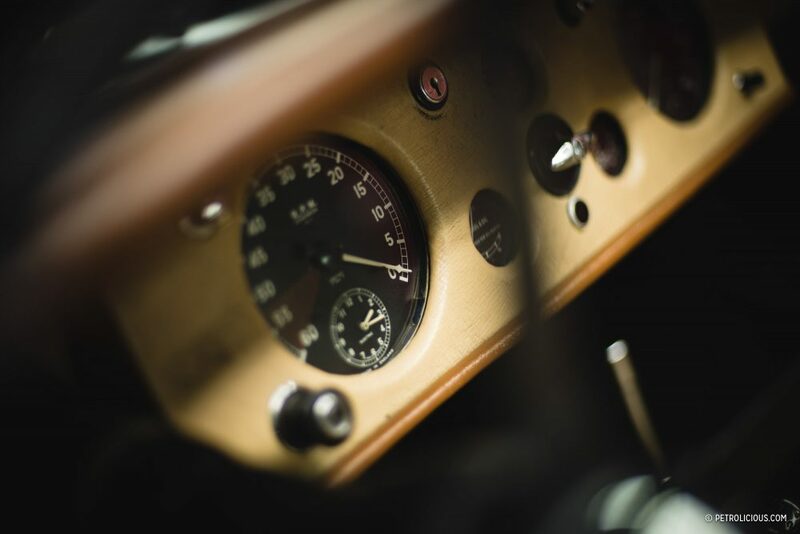 Titled My Favorite Sports Car…, Gable would espouse on his attempt to reach the XK120’s official 132 mph top speed, when he managed to coax 124 mph out of his completely stock and unmodified car. 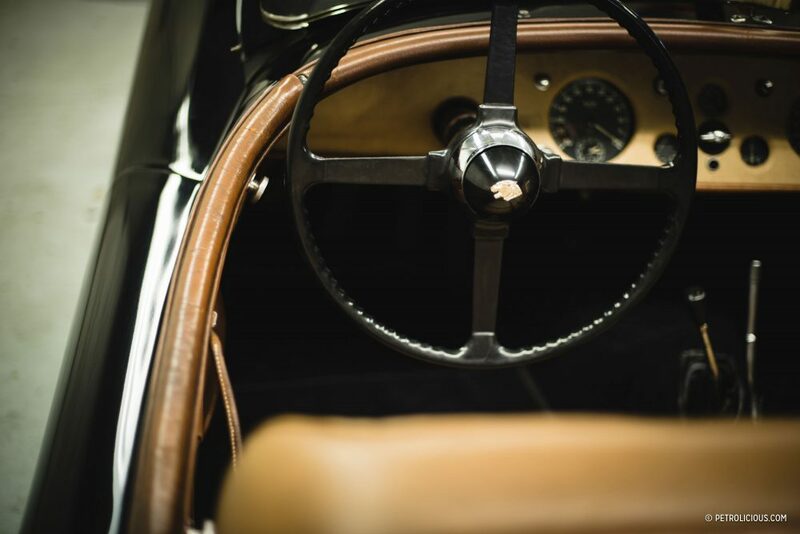 A total of 12,078 XK120s were sold through the car’s production run to discriminating individuals, and while today celebrities and cars are nothing new, some celebrities, like Gable, were much more interested in the intrinsic qualities of the car they bought. 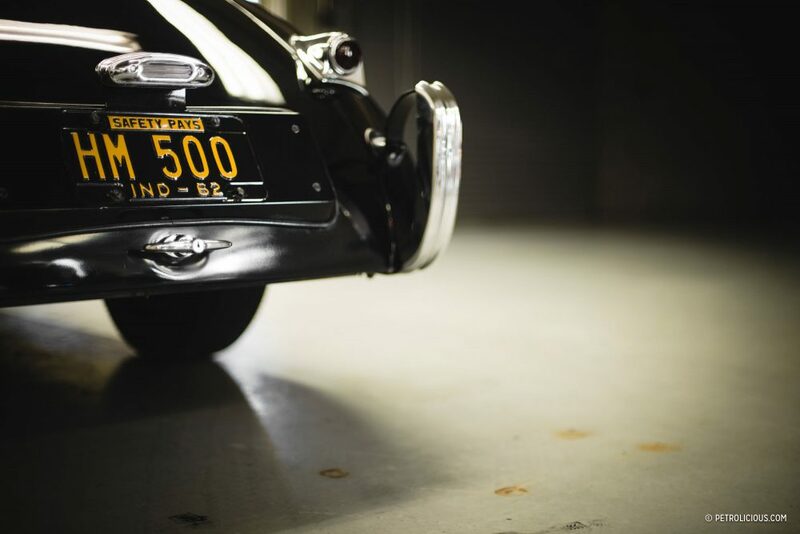 Most celebrity cars change hands often, but this one—hidden away from prying eyes for more than 40 years at one of the most traffic’d places on earth for car enthusiasts—must be one Gable would instantly feel at home in more than 50 years after his death. I really DO NOT LIKE the “exact replica” stuff. Great story but very disappointing. Semis it is a genuine, original Jag XK120. 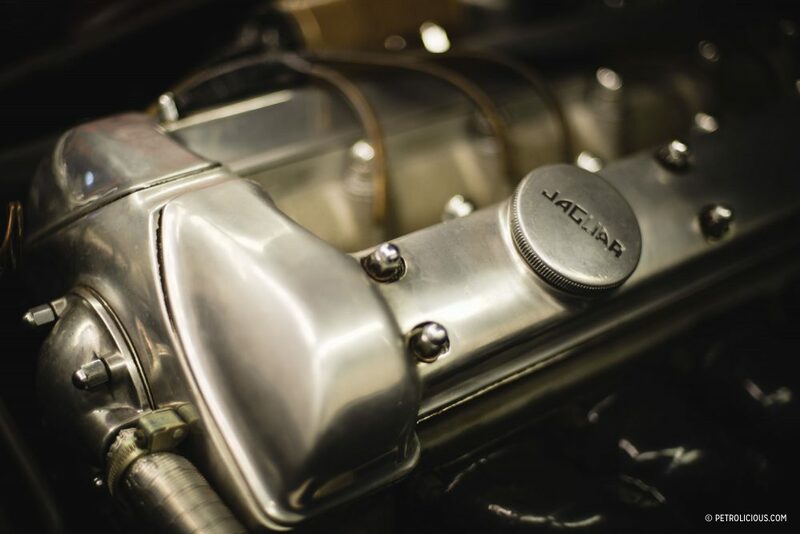 Jaguar had simply affixed a plaque stating it was eactly the same as the one which reached 132 mph. 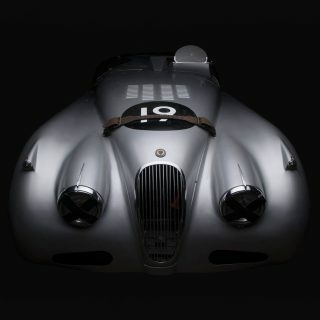 ….Demonstrated to journalists on a Belgian motorway in May 1949, an aerodynamically-modified XK 120 reached 132.596 mph, making it the fastest production car on sale, a feat commemorated on a plaque in the Gable car….